Kristyn @disheveled.doodles on Instagram has beautiful bullet journal spreads in her Rhodia Goalbook! Here you can see her Rhodia Goalbook with the Raspberry cover (it comes in 16 different colors). Sometimes her weekly spreads are busy with trackers, sometimes they are completely simple. I love her lists of things to see and do on vacation! I’m stealing ideas from her stay-cation bucket list. And here you can see all the things she wanted to see and do (and did!) on her recent trip to Yellowstone. She also has a list of all the US national parks and ticks them off as she visits each one. She has great habit trackers. I like the straightforward simplicity of this one, but this one also tracks sleep which is useful. Many of her spreads use only black ink, but she has lots of color and art in her pages too. My favorite is this one of goldfish (wow!! ), this amazing grasshopper, studying colorful germs, and her list of quick-prep meals (which I am also stealing ideas from!). 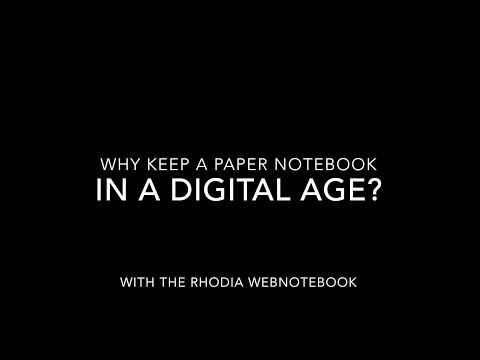 For more information on the Rhodia Goalbook and all its bullet journaling features including where to buy click here.